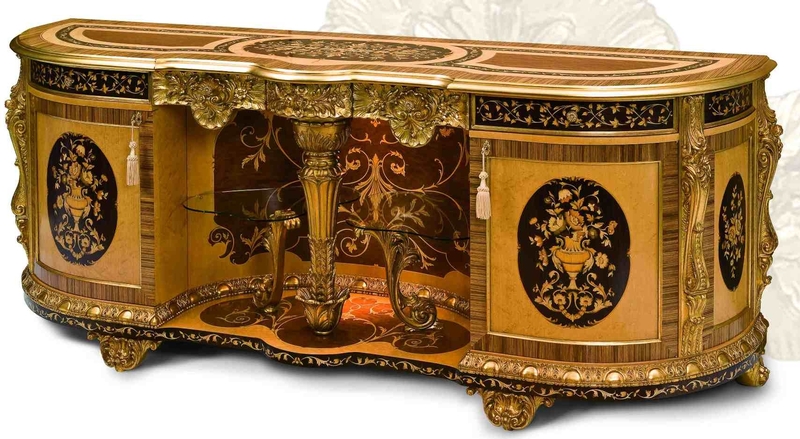 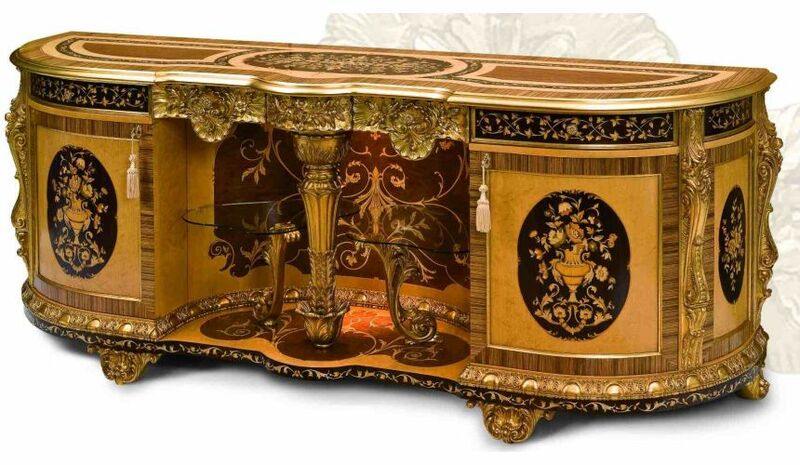 11 Luxury furniture. 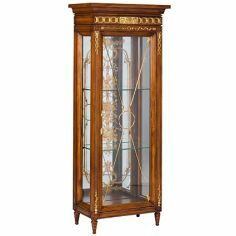 Exquisite empire style dining breakfront. 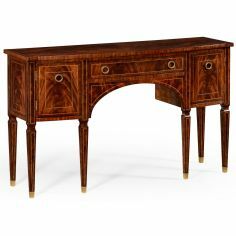 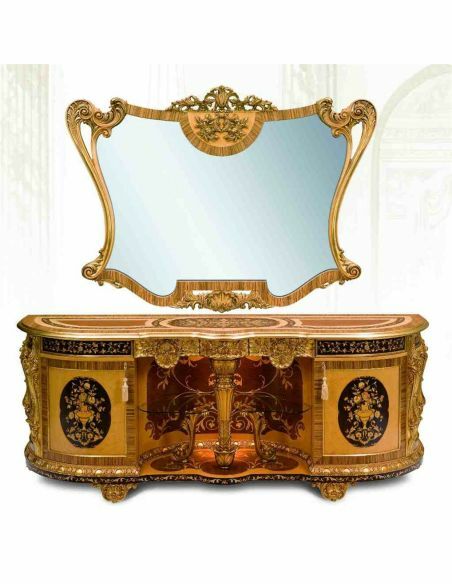 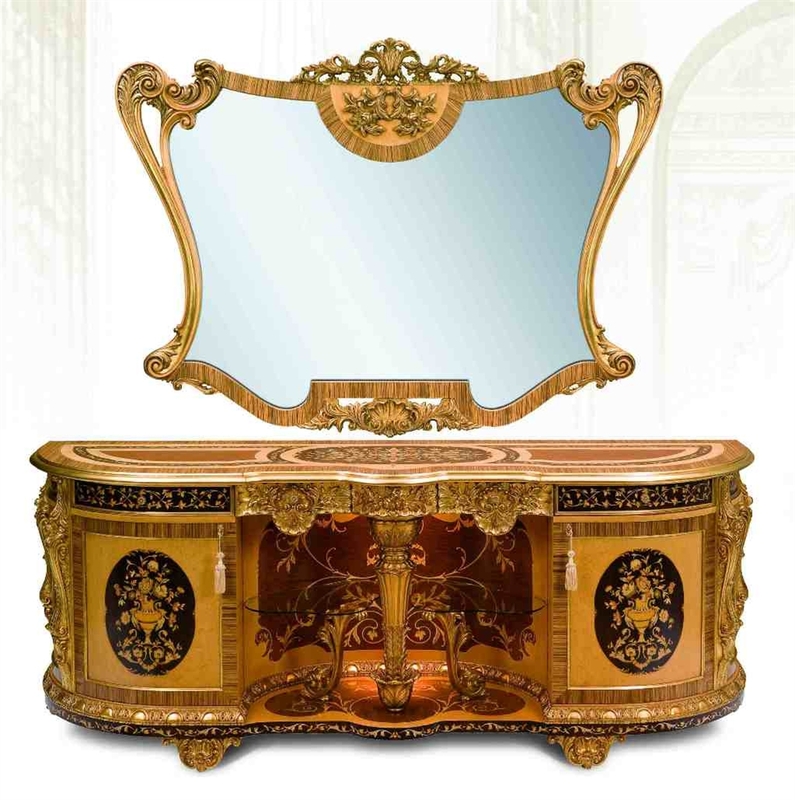 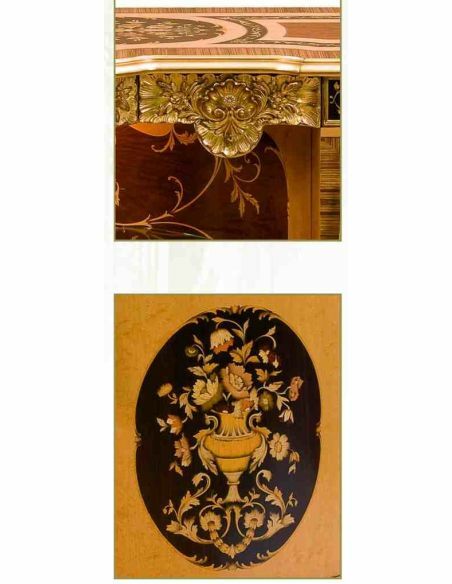 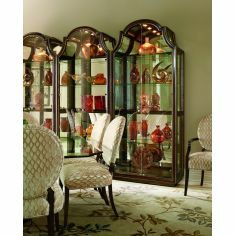 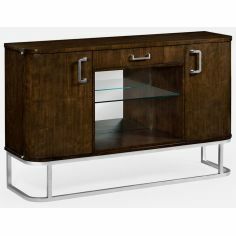 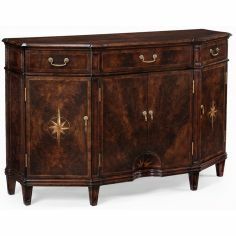 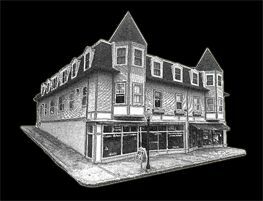 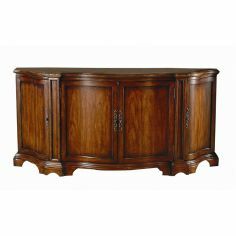 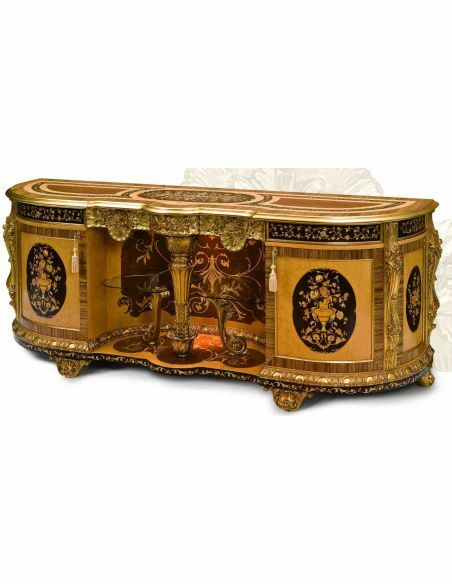 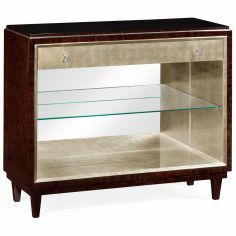 Home > Shop by Room>DINING ROOM FURNITURE>Breakfronts & China Cabinets>11 Luxury furniture. 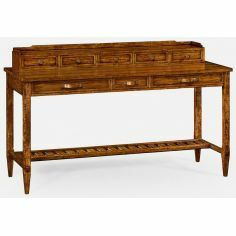 Exquisite empire style dining breakfront.